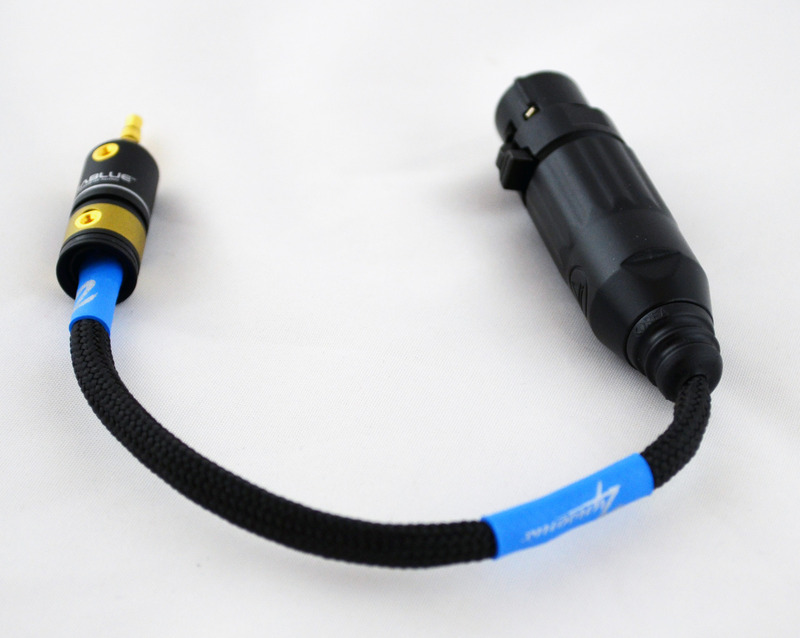 This adapter converts a balanced headphone to a single-ended output for single-ended headphone amplifiers and is available with a number of connections including 3.5mm mini and 1/4". Need something a little different, feel free to contact me. The Xev entry-level cable is anything but, stunning sounding cable with a crisp, detailed presentation. Features a hand braided litz of silver clad copper in PTFE (Teflon) dielectric. 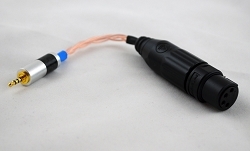 The Xev by default comes with a flexible, non-microphonic Techflex soft black nylon multifilament sleeving, and each connection is lovingly terminated with Cardas silver-content solder.